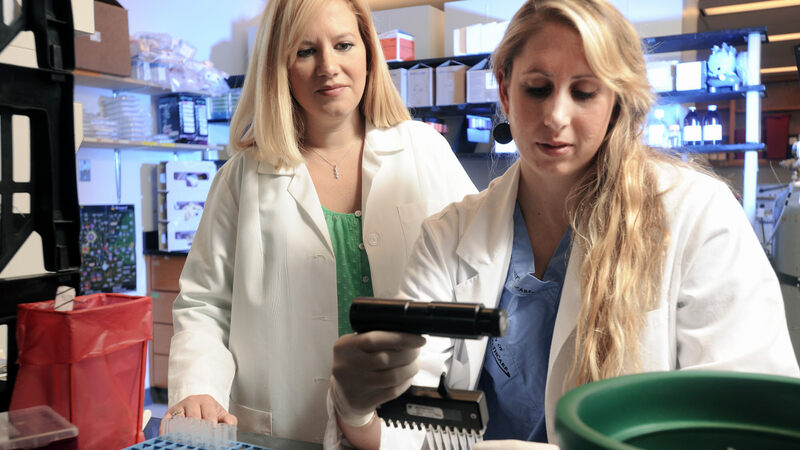 Emory's doctor of medicine (MD) is designed to maximize patient interaction time, deliver broad exposure to different practice environments, and apply research innovations in a clinical setting. Our clinical training begins the very first week, with rotations starting halfway through the second year. This grants valuable hands-on exposure to a range of specialties and subspecialties, giving you experience in 14 disciplines in both hospital and outpatient settings before you begin applying to residency programs. You'll work with a close-knit team in a range of private, academic, and translational settings, where you'll witness the many different ways of approaching medicine. You'll get first-hand experience with advanced treatments and rare conditions, with access to diverse patient populations in the Atlanta area as well as patients who travel long distances seeking the highest level of care in our facilities. You'll also be part of an institution operating at the forefront of biomedical research, with all of the connections and resources that come with it. You'll dedicate five months to an independent research project where you'll explore clinical or basic science research, pursue an international research opportunity, or integrate personal interests like public health, education, and policy. I chose Emory because I found a community of compassionate and empathetic future physicians in an institution committed to patient-centered care, public health, and under served populations. Emory is the ideal mix of caliber and camaraderie. Our redesigned program structure prepares students for modern health care practice, with an emphasis on creative problem-solving, treating the whole patient, and applying basic science in a clinical setting. Figuring out how to pay for tuition and expenses is a serious part of the decision to attend med school. Find program costs, available financial aid sources, and deadlines for applying for aid. MD students quickly become members of a tight community. Learn how they spend their time, with information about student organizations and activities, athletics and recreation, health and support services, transportation, and housing. You can opt to apply for one of our dual degrees to specialize your studies and build advanced skills in a particular topic. These programs offer unique opportunities for research, training, and experience in growing areas of the medical and healthcare industries. 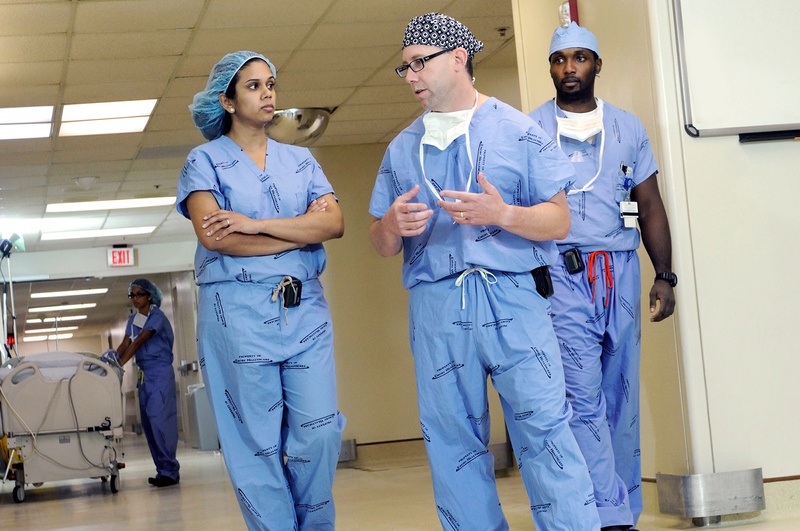 Emory University School of Medicine is accredited by the Liaison Committee on Medical Education of the American Medical Association and the Association of American Medical Colleges. See more about our accreditations. 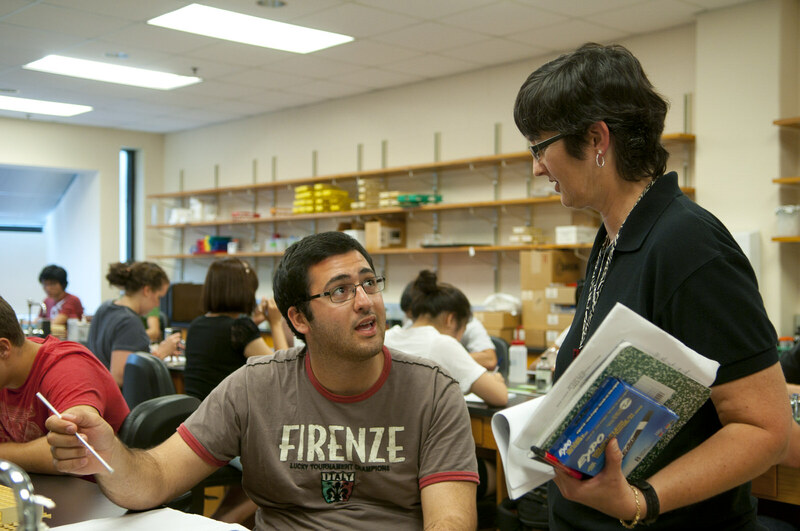 Our faculty members are creative thinkers who integrate research into their work and their teaching. They're experienced clinicians passionate about improving the lives of their patients, providing care that cuts across socioeconomic lines and international borders. They're working to change the way medicine is practiced by teaching the next generation of physicians to be bold, compassionate leaders.